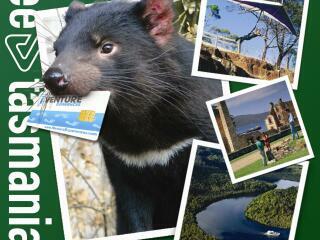 The ultimate way to explore Tassie, the See Tasmania Smartvisit™ Card offers entry to more than 60 of the state's top attractions for a once off payment. The all-inclusive pass offers significant savings and includes a range of activities and attractions including history, wildlife, adventure and more. 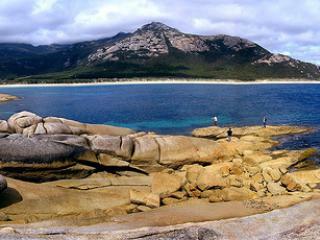 Despite its reputation for history, food and wilderness, Tasmania has a lot more to offer than just stunning scenery. For those up for a bit of adventure, you can enjoy activities such as jet boating, rafting, sea kayaking, caving, abseiling, hang gliding, mountain biking, all-terrain touring and more. Tasmania's spectacular surrounds inspire a talented range of creative locals who make the most of their environment with woodwork, photography, sculptures, painting and more. There are a number of working studios, shops, markets and galleries throughout the state where you can see this artwork firsthand. Tasmania is famous for its trout fishing which is excellent across the state however there are also a number of other fishing hot spots including the Mersey, Liffey, Esk, Elizabeth and the St Clair, Burbury and Peddar Lakes where you'll find bream, whiting, flathead, salmon and even game fish like marlin and tuna. A foodies delight, Tasmania's fertile soils, mild climate, pristine waters and clean air make it the producer of some of Australia's best fresh seafood, fruit and vegetables, meat, cheeses and wine. 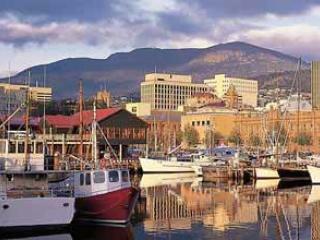 With over 200 vineyards across the state, Tasmania is also home to some of the country's oldest breweries. The temperate climate, rich soil and clear air of Tasmania make for ideal growing conditions, ensuring the state's abundance of beautiful blooms can be enjoyed all year. The famous Royal Tasmanian Botanical Gardens and Woolmers Estate National Rose Garden are popular attractions showcasing over 5000 flowers. 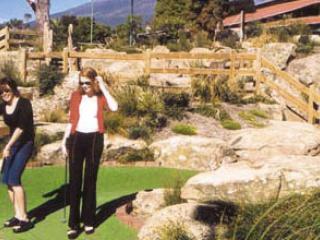 A relaxing way to spend your time in Tasmania, the state is home to more than 80 golf courses including 11 18-hole and championship courses. There are also a number of unique 9-hole courses scattered throughout the state offering challenging shots including a lob to the other side of deep ocean chasm. 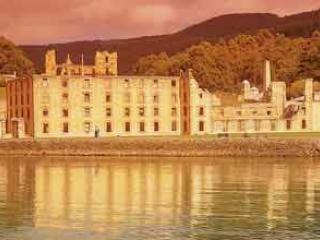 The second oldest settlement in Australia, Tasmania is rich in heritage and history. 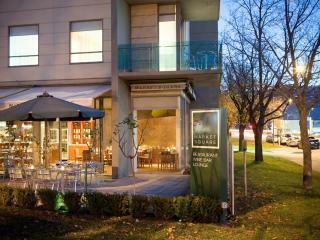 The state's convict past as well as European settlement, Georgian architecture and strong mining history are all showcased in a number of attractions as is the ancient Aboriginal culture that pre-dates the region by some 10,000 years. More than a third of Tasmania is made up of national parks, reserves and protected areas at least 17 of which are accessible to visitors. With over 2000km of walking tracks, highland lakes, underground cavers and spectacular rugged coastline, these forests and World Heritage areas are popular tourist attractions. 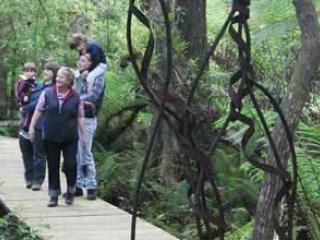 Regarded as one of the best walking destinations in the world, Tasmania's compact size makes it easy to navigate on foot. Thanks to hundreds of easily accessible walking tracks, you can truly appreciate the state's stunning landscapes as you stroll through mountains, forests, coastline, beaches and more. 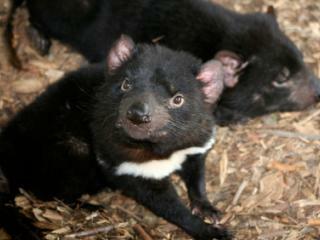 Tasmania is home to a wide range of wildlife including native kangaroos, wombats, platypus, quolls and the unique Tasmanian devil. In the northwest, Latrobe is the best place to spot the local wildlife while Freycinet, Mt William and the Narawntapu Parks are ideal for spotlighting nature walks. Explore Tasmania's most popular attractions by region and see what's available to experience in your chose holiday destination. 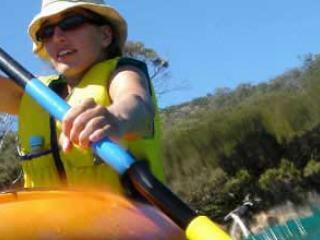 The ideal way to plan your time and itinerary in Tasmania, these attractions are split up into region groups allowing you to make the most of your time in each part of the state.